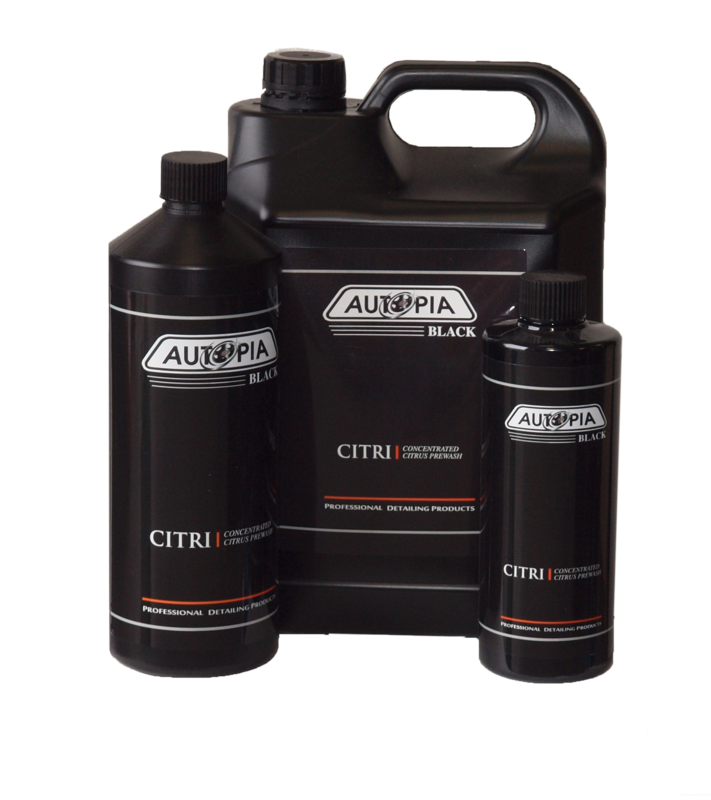 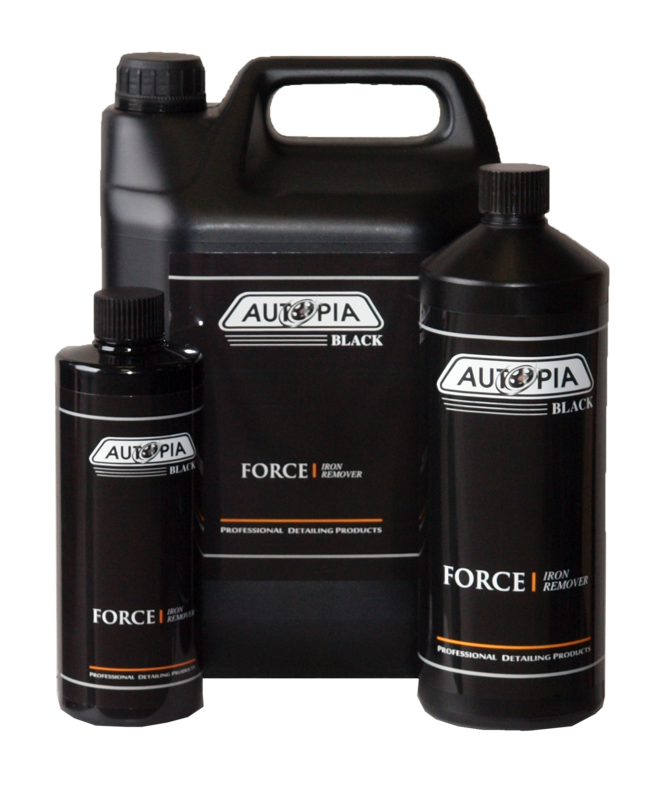 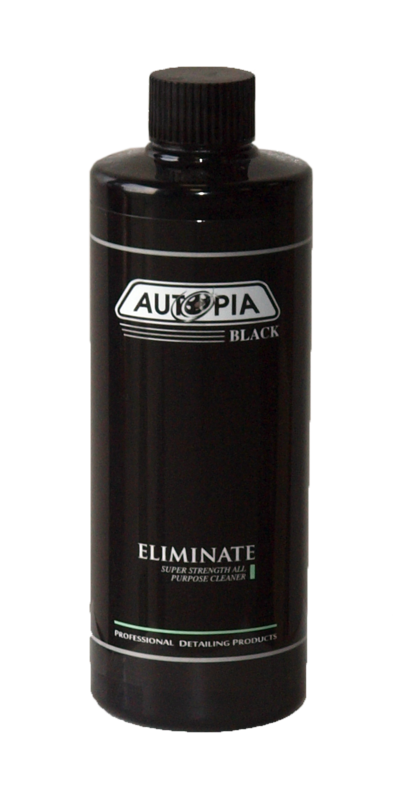 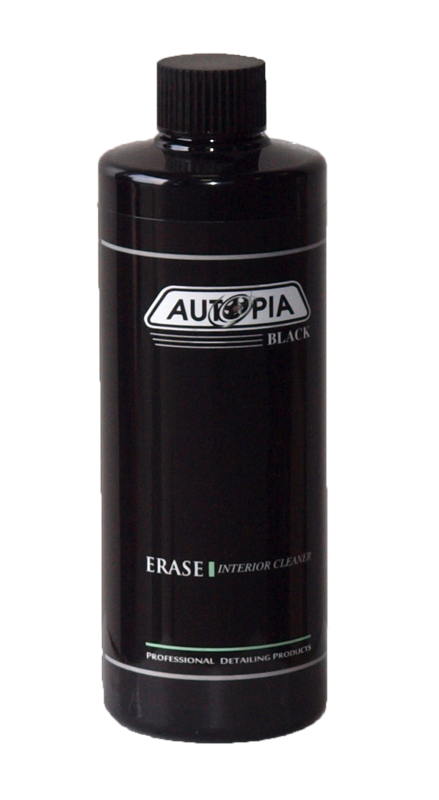 Our Autopia Black range was launched in 2016 to celebrate our 30th year in business serving the automotive industry with car valeting and detailing products. 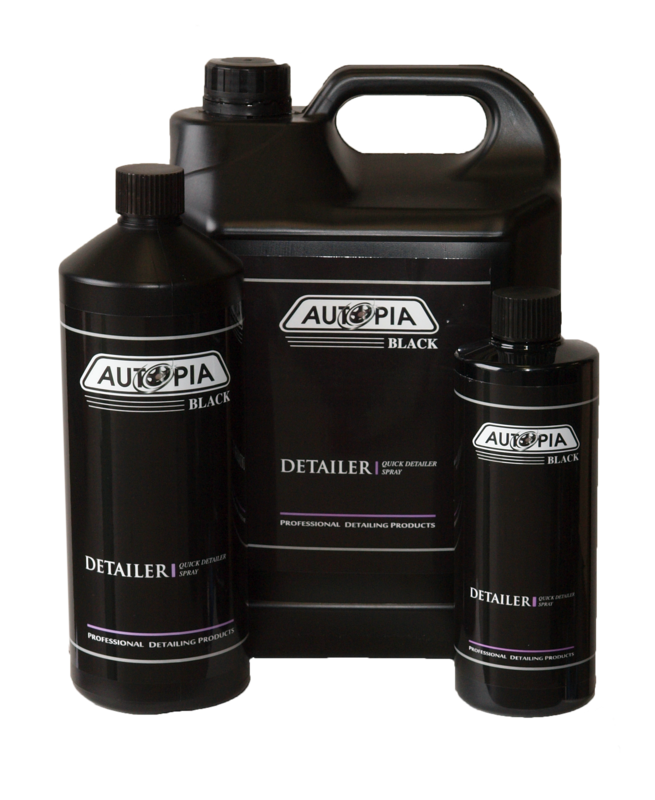 Extensive formulation research and a precise understanding of our customers’ requirements led to the creation of this range which is aimed at the professional detailer and car enthusiast alike. 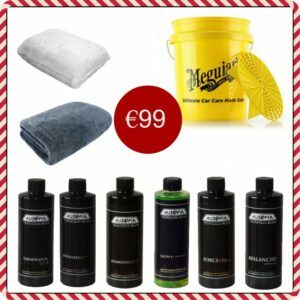 You do not have to be a professional to use these products. 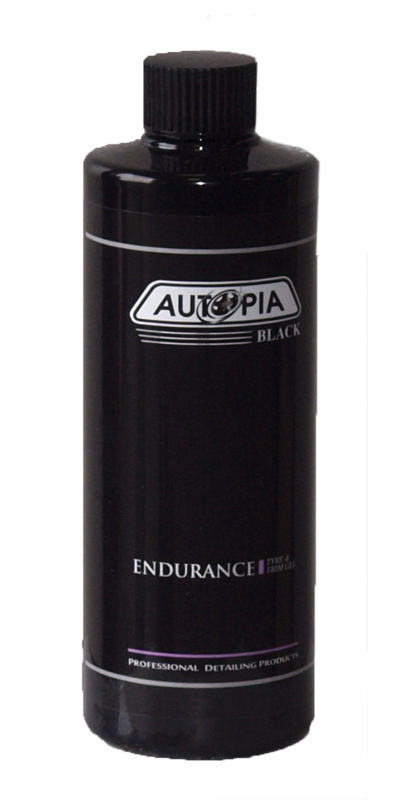 Using the highest quality ingredients, they are all manufactured in small batches and are super concentrated eg. 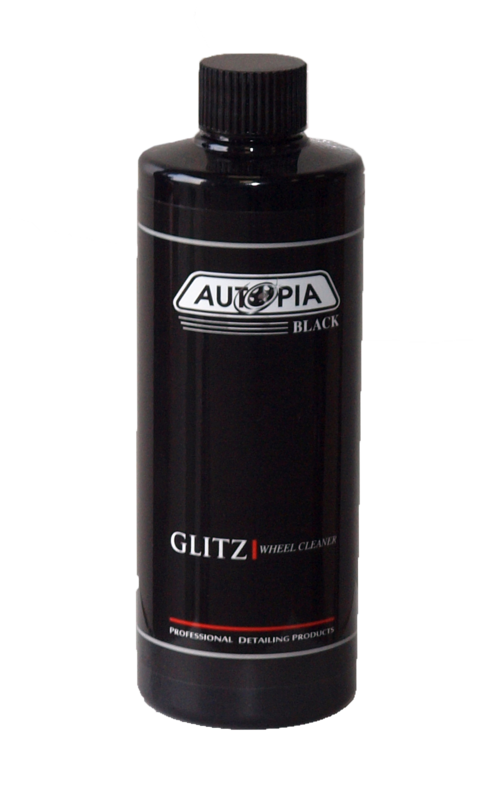 Our Ph neutral car shampoo, GLOW dilutes 2,000 to 1 and our BLIZZARD snow foam dilutes between 1,000 and 2,000 to 1. 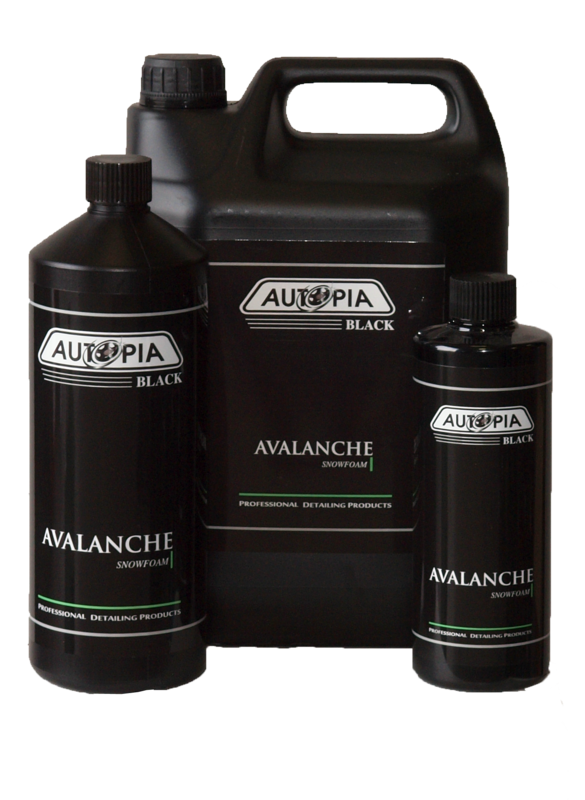 This guarantees economic efficiency as well as high quality.